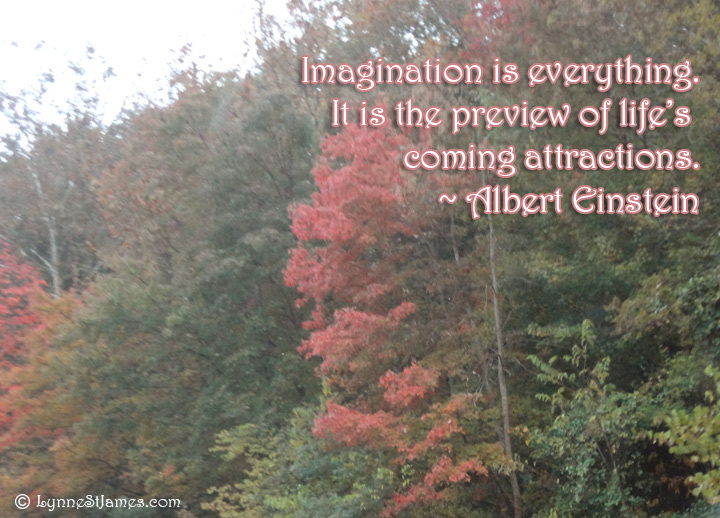 When I was searching for this week’s quote I was surprised to come across this one by Albert Einstein. With all I’ve read and learned he still manages to surprise me. He certainly put his imagination to the test over his lifetime. I love his take on this – that our imagination is a window into what’s coming our way. Let’s make our imaginations great!